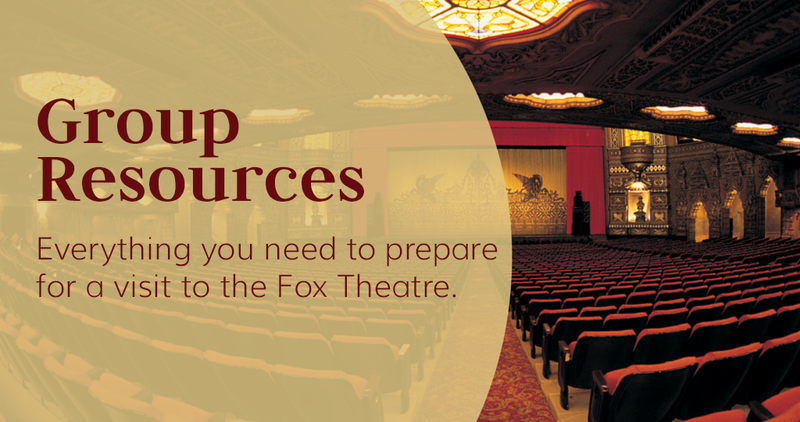 Thank you for booking a group with the Fabulous Fox Theatre in St. Louis! SCOUT ACTIVITY PACKET - Fun activity packet to prepare scouts and student groups for a visit to the Fabulous Fox. If you have any questions, please contact the Group Services Department at (314) 535-2900 or [email protected].